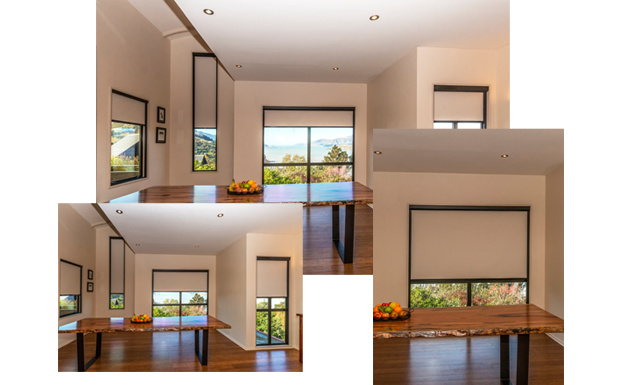 ScreenAway is a unique Retractable Blind and Fly Screen solution designed especially for windows and skylights. It is retrofitted into all types of windows, old and new, and can be easily maintained. This practical and attractive system is perfect for everyday use with a neat and tidy fit within the reveal of your window. ScreenAway blinds are beautifully engineered for ease of use, tidiness and convenience. Once you’ve installed a ScreenAway blind, you’ll never look back. See our blinds product page for more information. No more difficult to use clunky mechanisms. The ScreenAway retractable screen system turns traditional screen design on its head. See our screens product page for more information. Or simply fill out the form below and a ScreenAway Consultant will contact you to answer your query or arrange a quote. 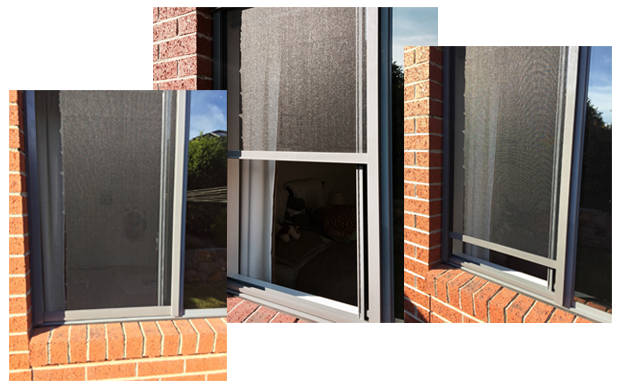 All ScreenAway Blind and Screen systems are 100% designed and manufactured in Australia and built to the highest quality control standards.